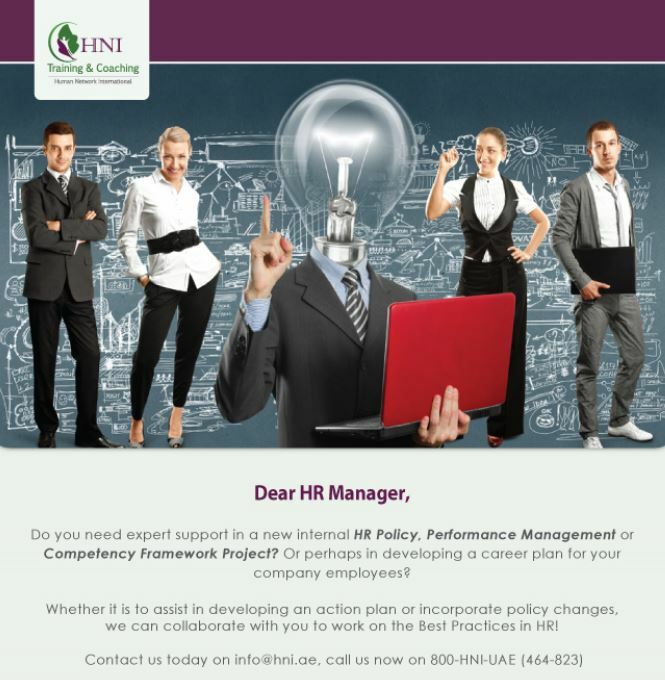 Mar 20, 2016 – HR Consulting! Jan 18, 2016 – Linkedin Etiquettes – 10 Critical Dont’s of Linkedin Networking! Jan 10, 2016 – Do YOU Want to be the Next Chief Innovation Officer? 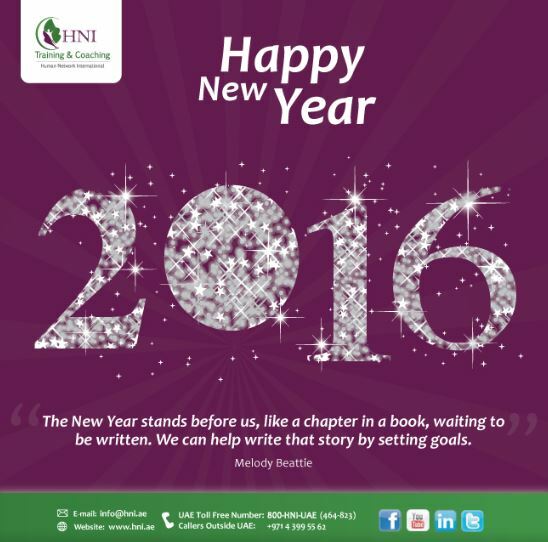 Jan 1, 2016 – Happy New Year from the HNI Family! Nov 25, 2015 – Its Time to be Assertive (Or Maybe Not)! Apr 24, 2013 – How to Get the Best Impact out of Your In-House Training? Mar 04, 2013 – Are you Curious to learn the Fundamentals of Project Management? July 23, 2012 – Are you Ready to Improve your Presentation & Public Speaking Skills? Mar 14, 2011 – Are you Empowering your Nationals to Reach their Full Potential? Jan 17, 2011 – How is your training subject doing after the crisis? complete this survey and win a 1:1 coaching session!